For those of you that are new to Belch, for the past 9 months our builder has been a MacOS desktop application which means many Windows-based marketers have been patiently chomping at the bit on our Windows waitlist. We initially built Belch for ourselves, to allow us to break down budget and time constraints associated with supporting HubSpot clients at Big Presence, so our desktop app was all we really needed last summer. Once we met thousands of you at Inbound 2017, we knew we needed to open up the app to users on all platforms, and building a web application turned out to be the best way for us to do that long-term. 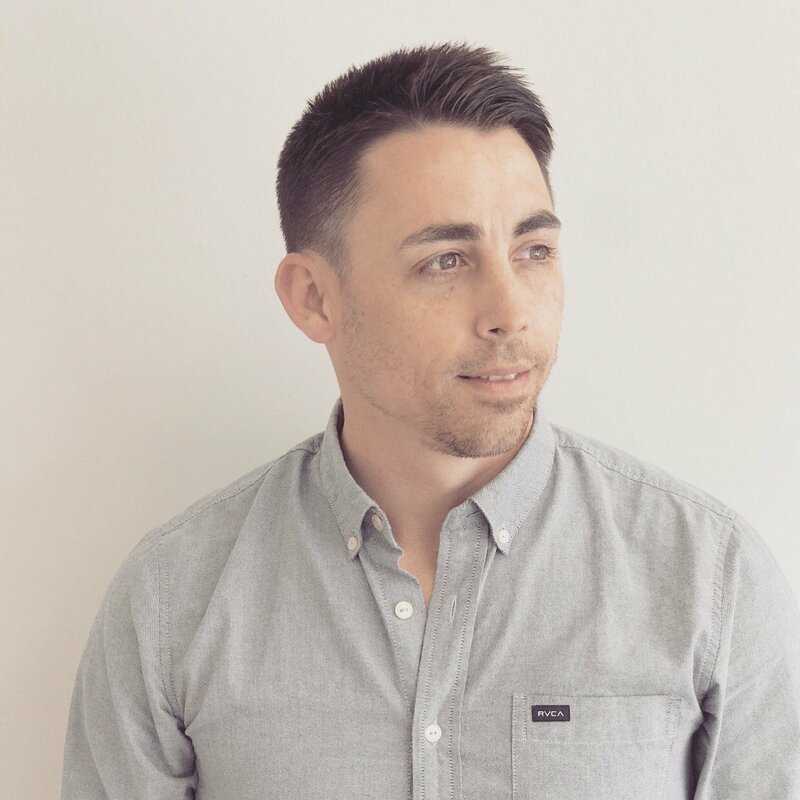 For a general understanding of the core existing features of Belch.io, take a look at blogs like this one, that shows a recording of us building a well-known agency's landing page from the ground up in less than 10 minutes. What's new in Belch.io, the web app? Much of our work over the past few months has centered around re-writing the codebase to bring the app to the web, but we've also addressed a few features that our early adopters were having some trouble using in the previous release. One of my favorite features in Belch is the ability to use Google Fonts and set responsive Body/Paragraph and H1-H6 fonts styles for each major screen size, desktop, tablet and mobile. The Belch builder is also responsive, which means you can customize exactly what your landing page will look like on any screen, and get really specific around mobile-first design. In the new web app version, choosing Google Fonts for your theme settings is now a simple dropdown option within the builder. Why is this one of my favorite features? No marketer likes to write media queries for a landing page, most small marketing teams don't have a developer on staff to support these kinds of needs on a daily basis and we're on a mission to make non-developers more capable than ever when it comes to building on HubSpot. This feature was key to allowing everyone to make beautiful and on-brand campaign assets without having to send everyone to Code Academy for the summer. In the first iteration of Belch, we were still learning all the different ways a HubSpot user may look to use our builder. One thing we wanted to make easier for our users was customizing templates built with Belch, after publishing to HubSpot. Say, you build a simple landing page using Belch, but after publishing it to HubSpot, you want to add one of your existing landing page footers as a global module to the bottom of the new landing page to match other existing and similar landing pages. When you hit publish to HubSpot in the Belch builder, we're adding HubSpot HUBL code to your template as it pushes to your HubSpot portal. This HubSpot HUBL code is what makes your template editable with the HubSpot page builder. What you'll notice with the new Belch web app is that we're also adding a few really helpful custom modules that allow you to easily continue development within HubSpot. Belch.io was originally $99/mo per user for everyone regardless of how it was used or how many portals a user connected to. We always knew that pricing was temporary, and now we've created 3 different pricing options that will fit the needs of all the different types of users we have today. For those of you who only have one HubSpot portal to support and only need a single user building in Belch, we've reduced the monthly cost to only $50/mo for that single user. With no limitations on how many times you can publish to HubSpot, this means you have full access to our builder for an entire year for less than the cost of what a single custom built landing page could cost you if it was built by the average HubSpot agency. We've also now created the ability for teams to collaborate within Belch by sharing templates across your team accounts. For companies with multiple marketers, developers or even sales team members looking to build their own assets, a Company Account with Belch gives you the most bang for your buck, so long as you only need to connect to a single HubSpot portal. This is probably the biggest pricing update of all. We have nearly 100 HubSpot agencies using Belch.io already, and we want Belch to become a hugely beneficial tool for our friends at agencies who are working with multiple HubSpot clients, and want to be able to quickly rebrand, iterate, and push new HubSpot assets to clients faster than ever, and not need to call the dev team when doing so. 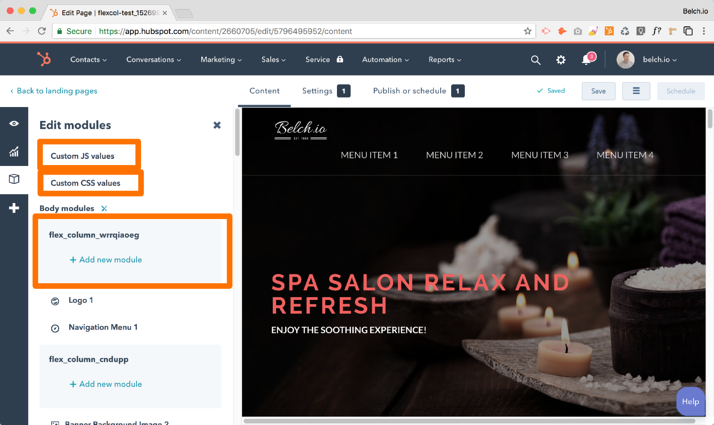 For those of you working at agencies, to give you an idea of the impact Belch.io can have on your business, imagine if every single member of your agency could learn how to code on HubSpot's CMS overnight. How much more HubSpot development support could you do for your existing clients? How much more profitable would HubSpot dev be if your Jr. Designers and Marketing Coordinators didn't need to call a developer for every new campaign? Our hope is that, with Belch.io, more HubSpot agency partners will be able to add development services to their repertoire, and be able to build campaigns faster and reserve more of the client's budget for things like additional HubSpot products, spend more of their retainer hours on campaign strategies, and reduce their overhead when it comes to development that many clients are not willing to spend on consistently, anyway. Geez. What else do you want from us?? We're working on a lot of other feature upgrades in the coming months, but you'll have to sign up for our product updates newsletter to find out more about those. Want a personal demo of the new Belch.io web application, and need some ideas on how it could help you do better marketing in 2018? Email me at charles@belch.io to get a demo scheduled for your team, today.